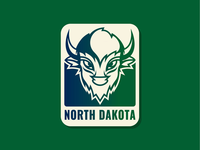 50 States | North Dakota — The North Dakota addition to the 50 states collection. 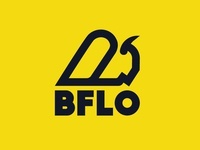 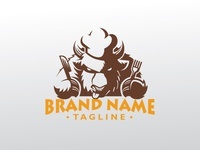 BFLO — A logo concept for thing. 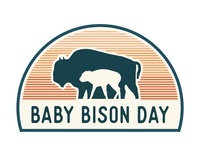 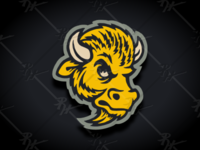 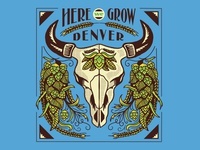 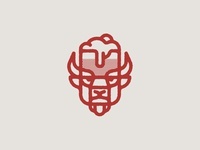 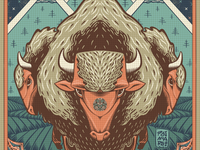 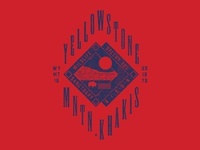 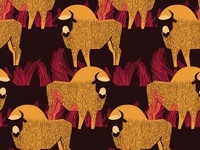 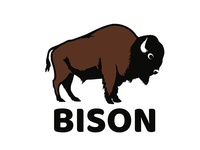 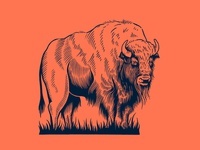 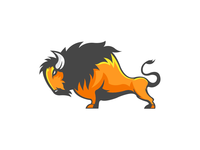 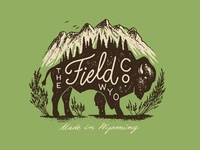 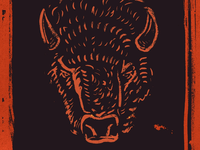 Field Co Bison Illustration — A Wyoming inspired t-shirt illustration for The Field Co.